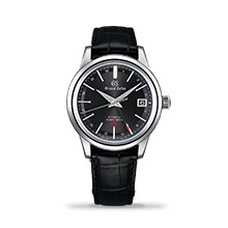 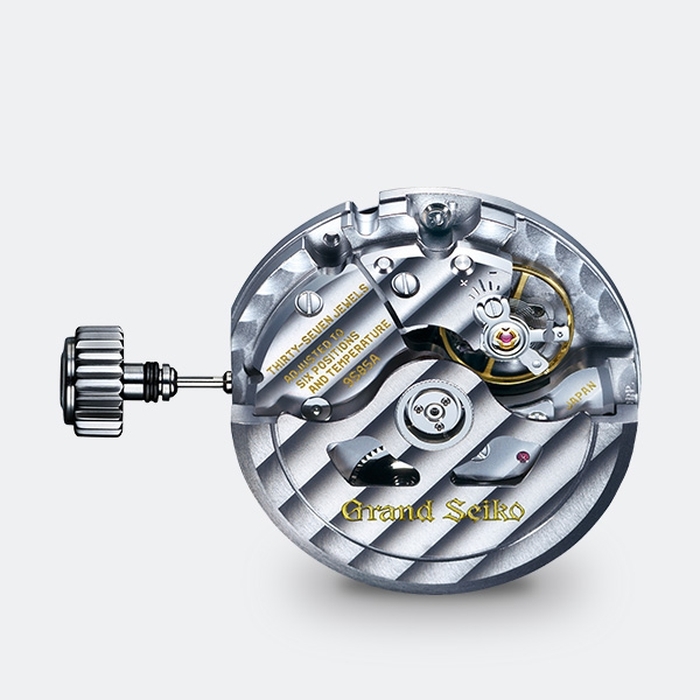 A new manual-winding caliber. 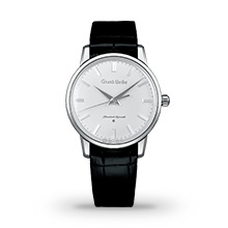 A new slim profile. 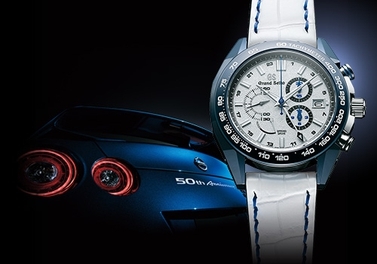 20 years of Spring Drive and 50 years of the NISSAN GT-R are celebrated in a limited edition Grand Seiko watch. 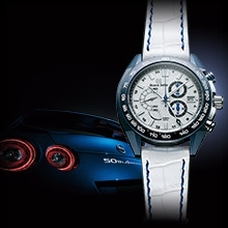 "Spring Drive 20th & NISSAN GT-R 50th Anniversary Limited Edition" special page is now available. 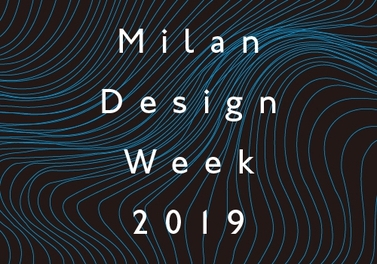 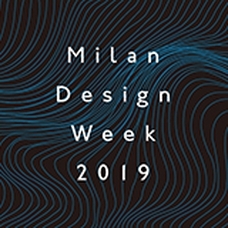 ”Milan Design Week” special page is updated. 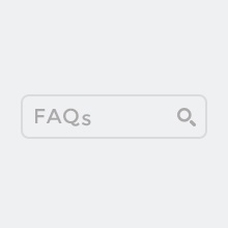 The latest information is now available on the special page. 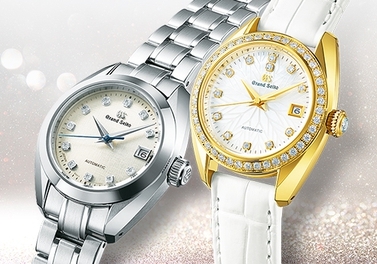 The 20th anniversary of Spring Drive is marked with a new manual-winding thin dress series. 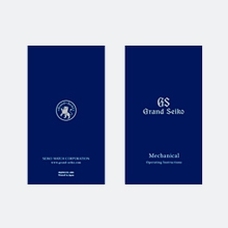 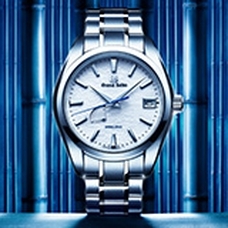 "Grand Seiko Elegance Collection Spring Drive thin dress series" special page is now available. 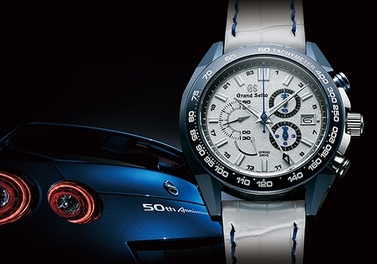 20 years of Spring Drive are celebrated in a new Grand Seiko sport design. 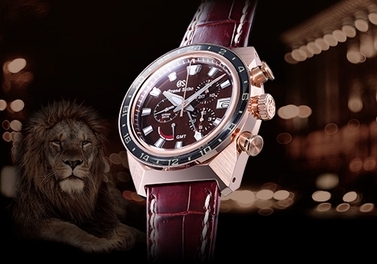 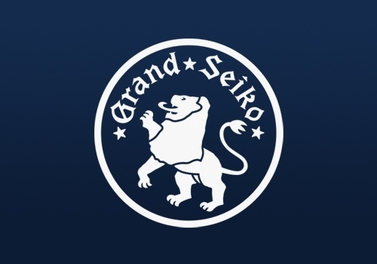 The Grand Seiko lion bares its claws. 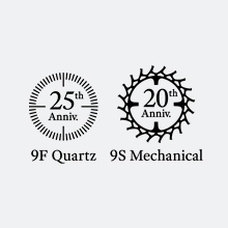 "Spring Drive 20th Anniversary" special page is now available. 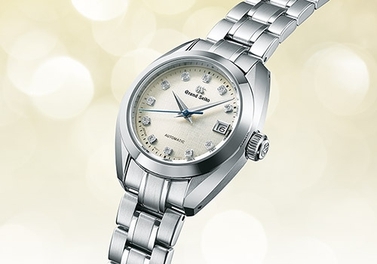 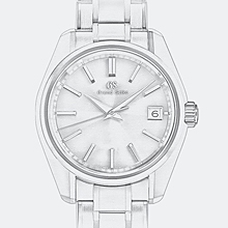 Grand Seiko spreads its wings with a new automatic series for women. 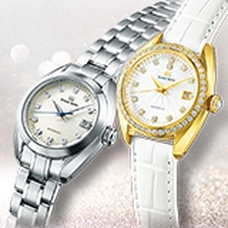 "Elegance Collection A new automatic series for women." 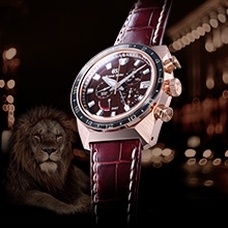 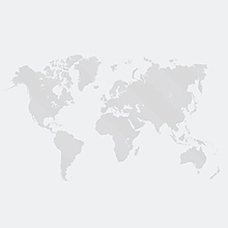 special page is now available. 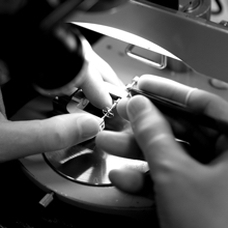 Made by hand for those who value perfection. 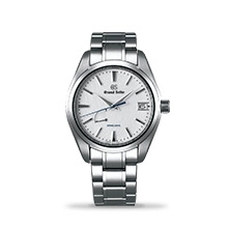 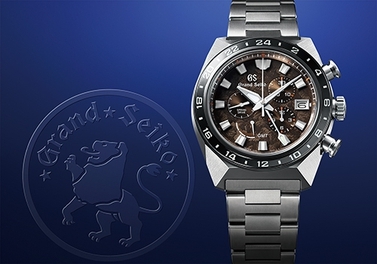 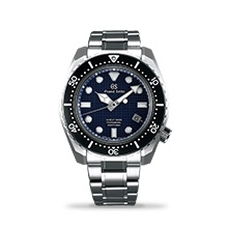 Grand Seiko offers timepieces of distinction for all. 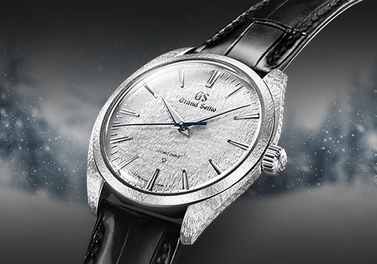 durability and legibility that are its hallmarks. 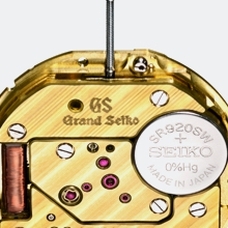 The movement, manufacture, history, and design behind Grand Seiko. 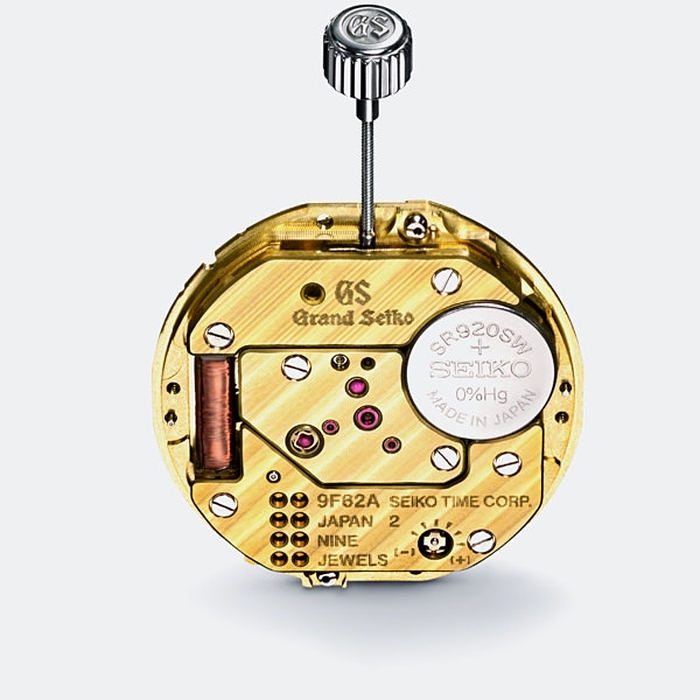 One of the world's foremost mechanical movements, the culmination of high-precision micro-engineering and the attention to detail of Seiko's expert watchmakers. 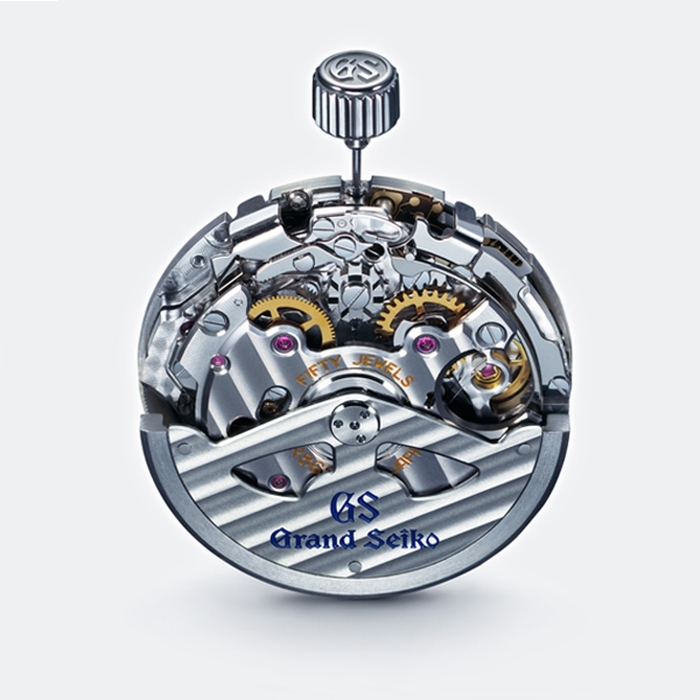 The ultimate quartz movement. 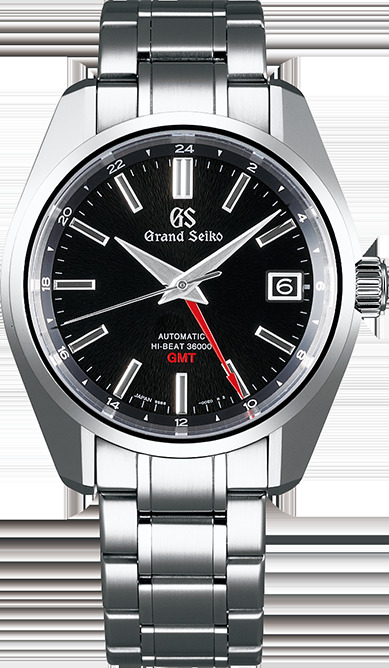 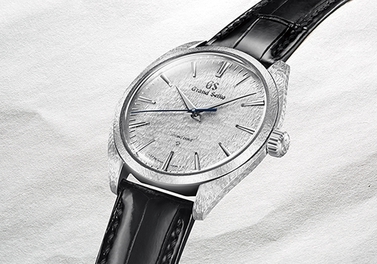 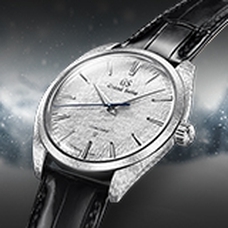 Caliber 9F incorporates several unique technologies that rise the performance of quartz to the high standards of Grand Seiko. 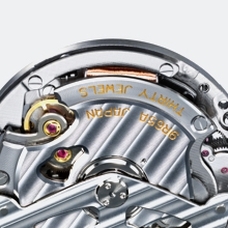 Spring Drive is a unique movement that delivers one second a day precision, using just the power of a mainspring. 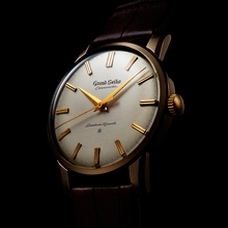 and encapsulating the essence of Japanese philosophy. 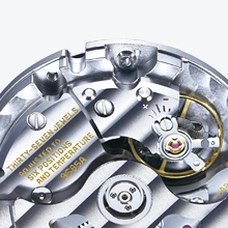 Discover how Calibers 9F and 9S set new standards of precision. 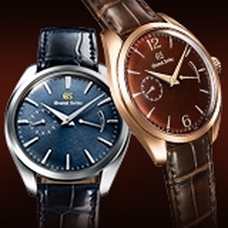 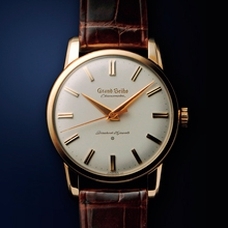 Grand Seiko Heritage Collection in BASELWORLD2019.